Fantastic 5 bedroom home with many updates! The spacious design lends itself to entertaining or just enjoying as your own place to call home. Updates include stained concrete floors, updated kitchen, updated master bath, and amazing back patio complete with roll down theater screen and huge fireplace! This home has so many attributes…and its priced very well! Come see this amazing house to see if you’re ready to call it home. 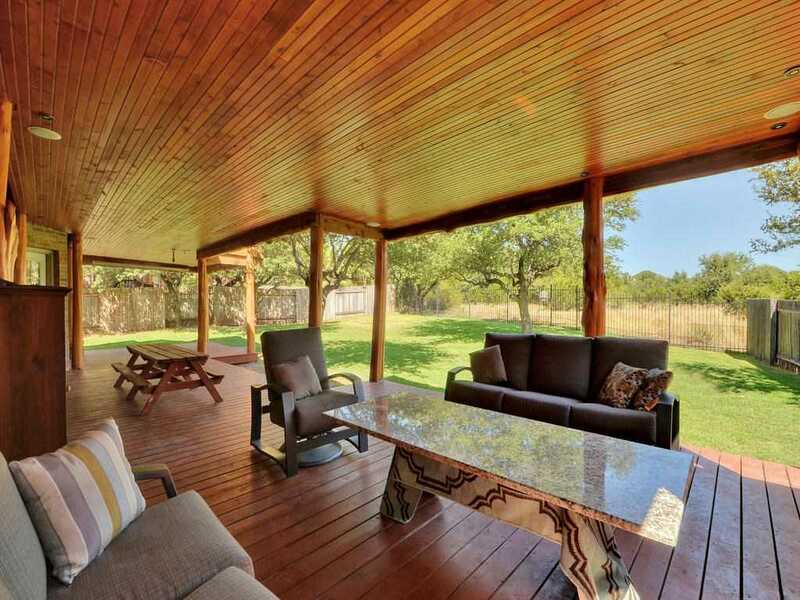 Please, send me more information on this property: MLS# 5508617 – $475,000 – 5308 Texas Bluebell Dr, Spicewood, TX 78669. I would like to schedule a private showing for this property: MLS# 5508617 – $475,000 – 5308 Texas Bluebell Dr, Spicewood, TX 78669.